If the setting you’re dreaming of is a tropical garden nestled along a golden sand beach with the sun setting between the islands of Lana’i and Moloka’i, then Hawaii’s most Hawaiian hotel may be the place for your special wedding day. Newlywed couples receive a complimentary one category room upgrade (based on availability) and welcome amenity. Your wedding party may enjoy open air dining on the Tiki Terrace where you can dance under the stars – how romantic! 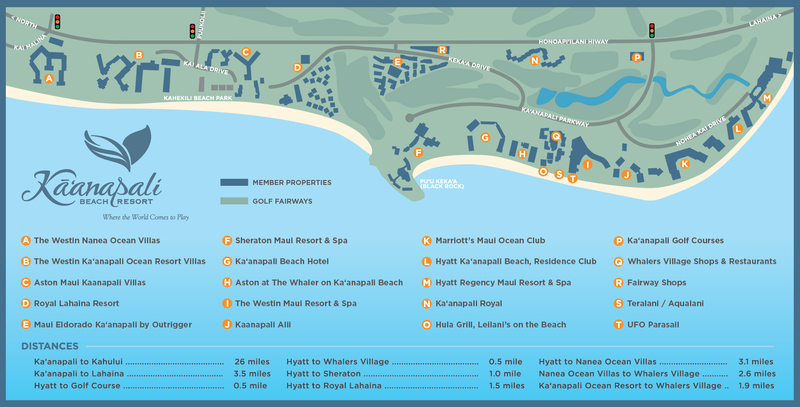 Celebrate your marriage in paradise at Kaanapali Beach Hotel, Hawaii’s Most Hawaiian Hotel. The “Island Romance” package puts it all together for you at a price that’s hard to beat.